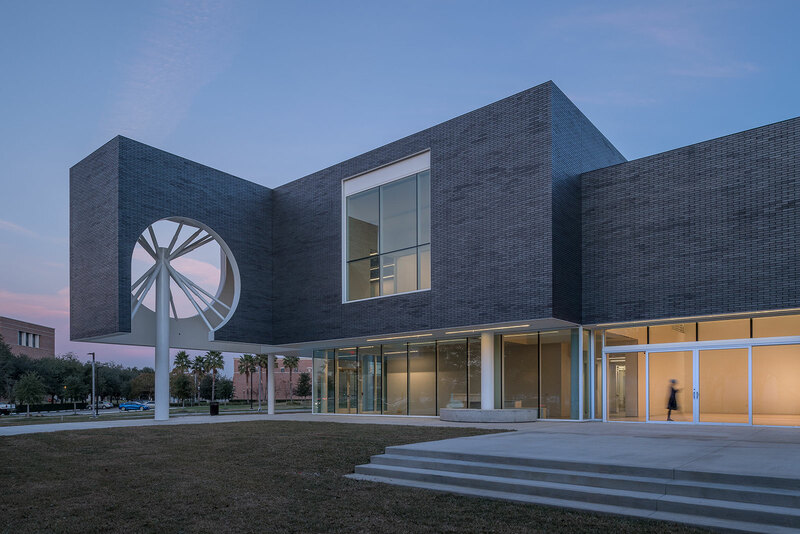 This spring, Houston Center for Contemporary Craft (HCCC) is pleased to host a collection of exquisite contemporary art jewelry, assembled for the first time in the United States, from the Danish Arts Foundation. On view March 15 – June 2, 2019, in the Asher Gallery, Statecraft will showcase more than 80 important pieces of contemporary jewelry that the Foundation’s Craft and Design Committee has acquired directly from the country’s most innovative and prominent designers and artists over the last five decades. Featuring a wide variety of trends—everything from the late-1970s emphasis on fine silversmithing to the riot of new materials, forms, and concepts of the 1990s through today—the collection provides an irreplaceable opportunity to trace the evolution of contemporary Danish jewelry design. Many of the featured works represent examples of singular Danish artists at different moments in their careers, which, in some instances, span more than 40 years of sustained output in jewelry. The Foundation supports the livelihood of practicing artists and, for the Danish people, preserves an important part of their cultural legacy. Since 2007, a majority of pieces in the collection have been made available for Danish citizens—who participate in official, special, or public events—to borrow and wear for those occasions. The lending program provides everyday Danes the chance to see, appreciate, and understand, through the opportunity to wear, the best of Danish jewelry design. Statecraft: Selections from the Jewelry Collection of the Danish Arts Foundation is supported by the Danish Arts Foundation and is the first in a series of partnership programs between the Houston Center for Contemporary Craft and Denmark’s Danish Arts in Houston program, a joint venture between the Ministry of Culture and the Ministry of Foreign Affairs. Please note: Asher Gallery will close in-store retail sales and serve as an exhibition space during this time period.